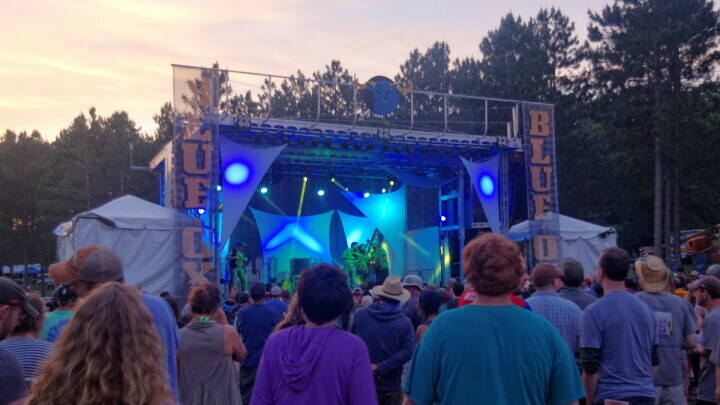 December 3, 2015 – Eau Claire, WI – Blue Ox Music Festival, a premiere three-day outdoor music festival celebrating the best in bluegrass, roots and Americana, will return to the Whispering Pines Campground in Eau Claire, Wisconsin for its second year from June 9 – 11, 2016. Blue Ox, produced by the founders and organizers of Country Jam USA, is once again co-curated by the award-winning Twin Cities modern American string band, Pert Near Sandstone, who will perform during the festival. Blue Ox’s 2016 lineup is also led by acclaimed roots and American newgrass jam band, Railroad Earth, Colorado slamgrass pioneers Leftover Salmon, and Sam Bush, the Grammy award-winning mandolin master with a career spanning four decades. Also performing are experimental folk quintet, Blitzen Trapper, and Whiskey Shivers, the self-proclaimed “trashgrass” band from Austin, TX. More artists will be in announced in the coming months. Tickets are on sale now at www.blueoxmusicfestival.com. Blue Ox takes its name from American folklore character Paul Bunyan’s trusty companion Babe the Blue Ox. 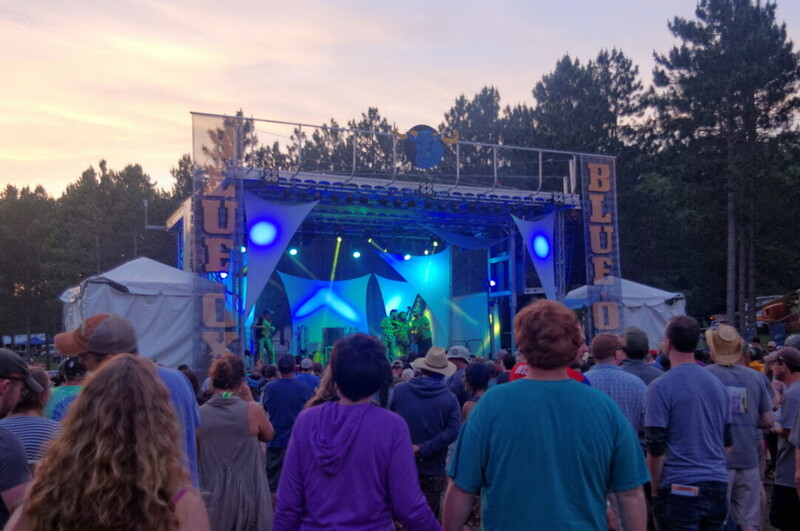 Blue Ox’s festival site, the 75 acre scenic Whispering Pines Campground, is the perfect environment to enjoy a weekend listening to some of the best bluegrass and roots artists in the country. Last year’s festival featured 27 of the country’s leading and emerging artists including Yonder Mountain String Band, Del McCoury Band, Greensky Bluegrass, Justin Townes Earle and Horseshoes & Hand Grenades. The 2015 Blue Ox Flashback video can be viewed here. Ticket Information: Blue Ox Three-Day General Admission tickets are on sale now for $130 and include unreserved (first come-first serve) camping and parking for the duration of the festival weekend. A limited number of Electrical Campsites are available for $195 (under 40’) and $315 (over 40’). For more details about Blue Ox Music Festival, please visit www.blueoxmusicfestival.com online and follow Blue Ox Music Festival on Twitter, @blueoxmusicfest and Facebook, Blue Ox Music Festival. Whispering Pines Campground is conveniently located 3 miles off of Interstate 94 in Eau Claire, Wisconsin.